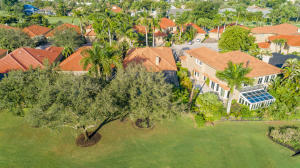 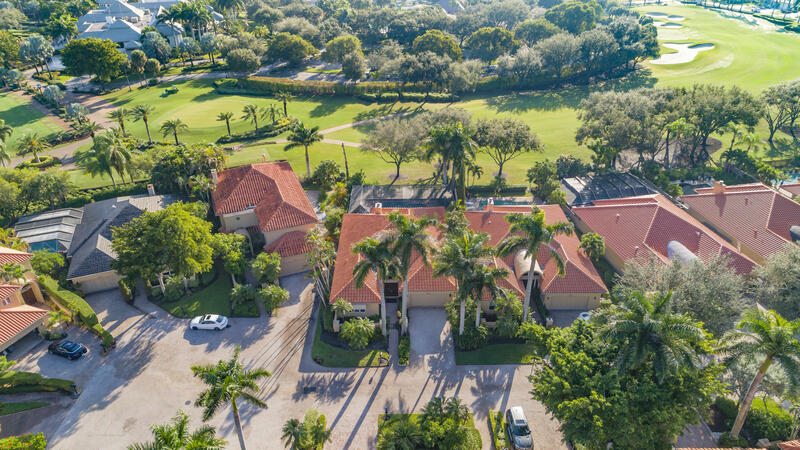 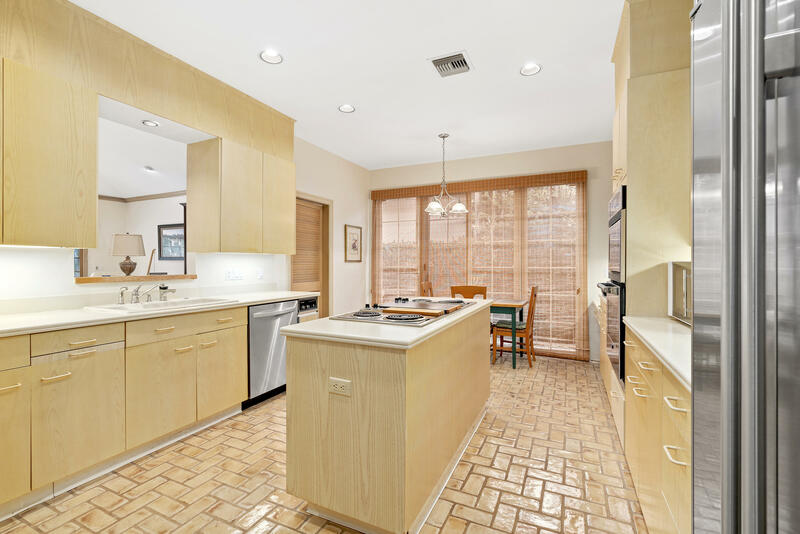 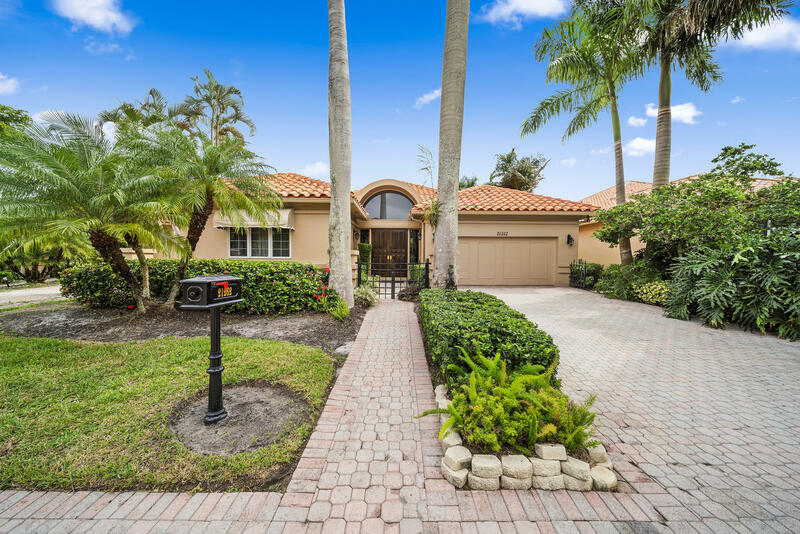 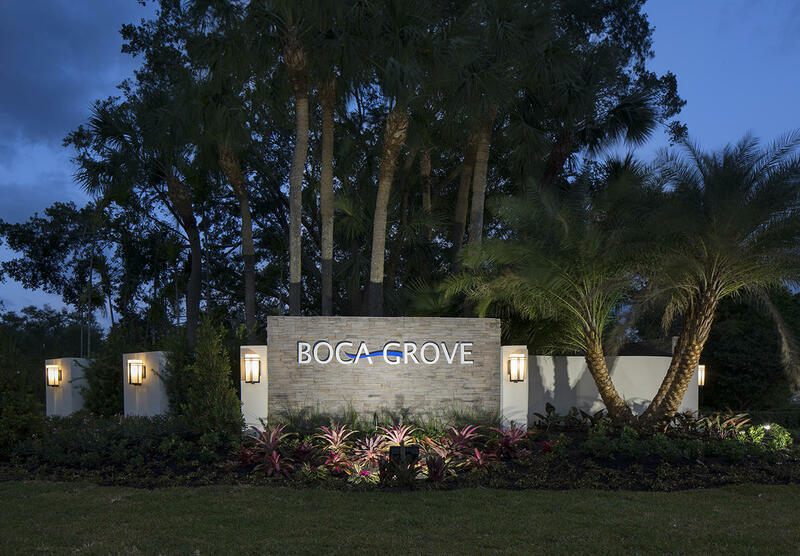 In the heart of Exclusive Boca Grove Country Club, on this charming pavered street, enter this Mediterranean inspired home with a gated front patio leading to the grand entryway and luxurious foyer. 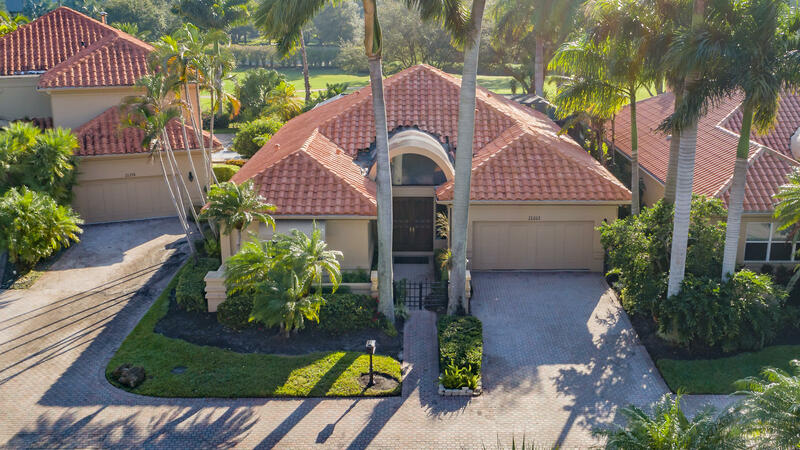 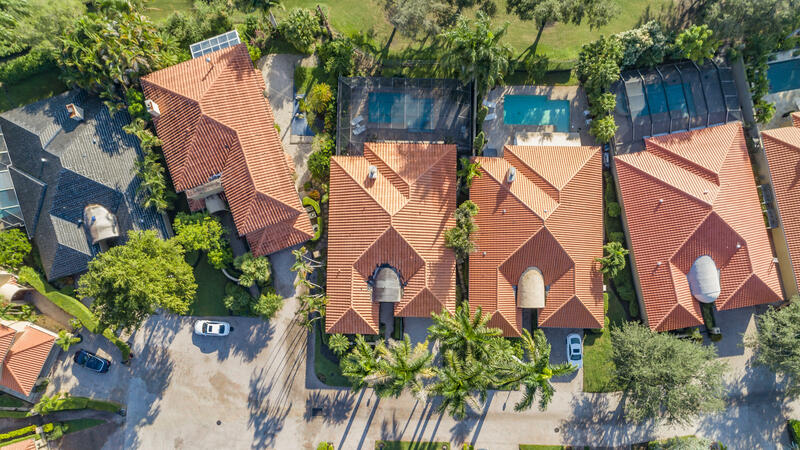 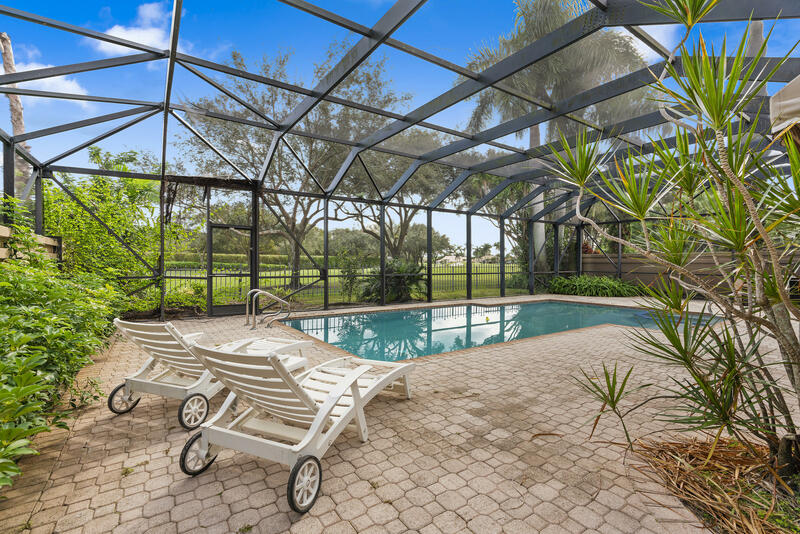 Adorned with custom flooring, this 3/3.5 lavish pool home, provides an ambiance of peace and comfort either looking out or lounging poolside and taking in the lush greenery and plush golf course views. 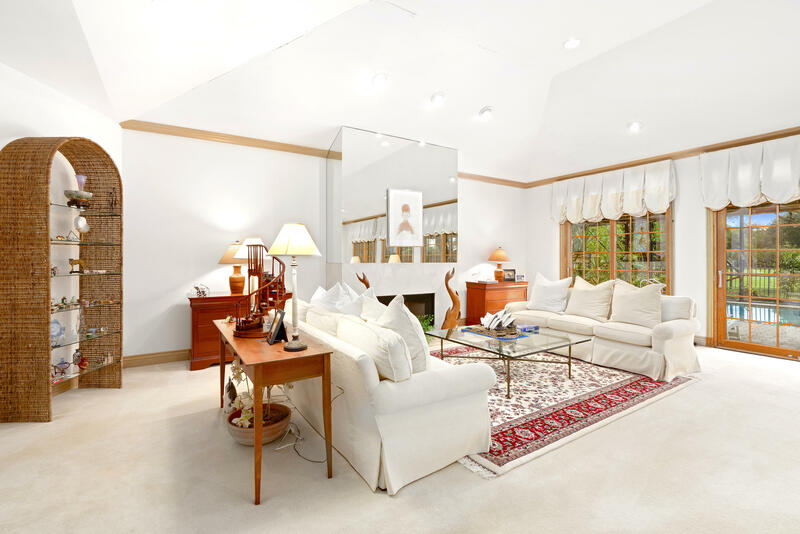 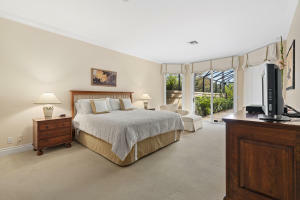 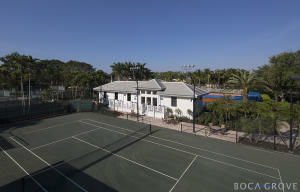 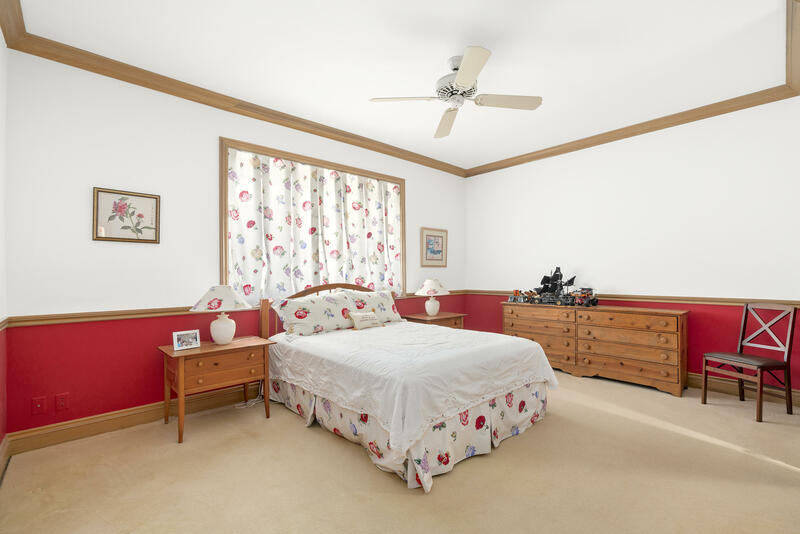 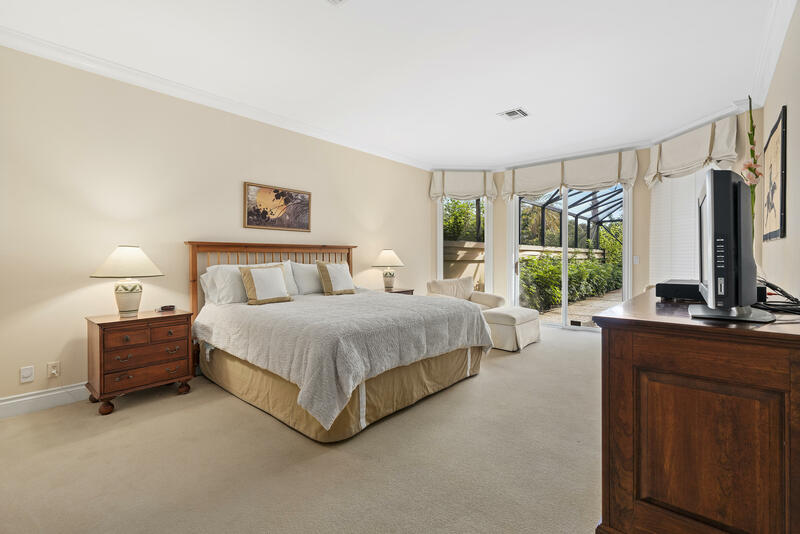 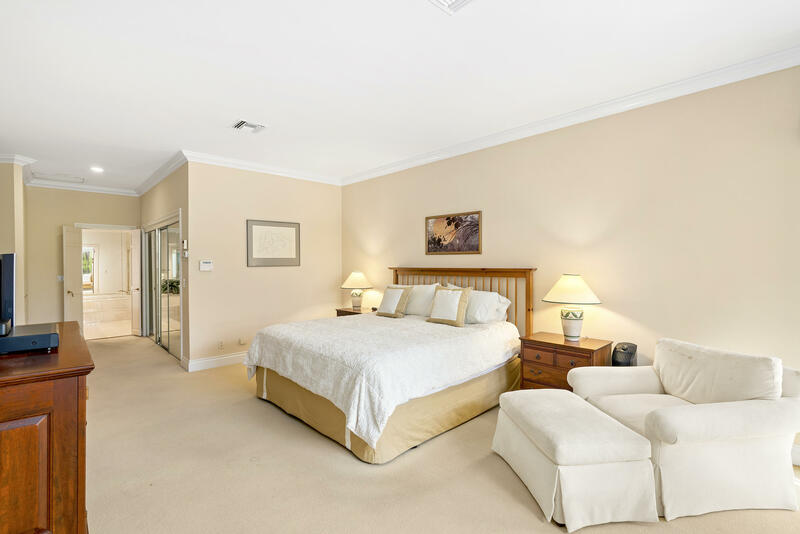 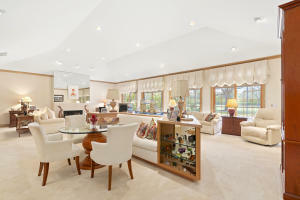 Enjoy the elegant master suite and spacious great room, ideal for comfortable living or entertaining alike. 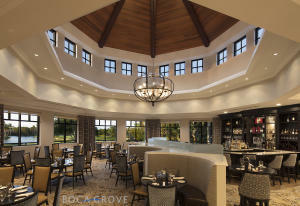 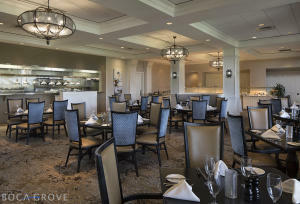 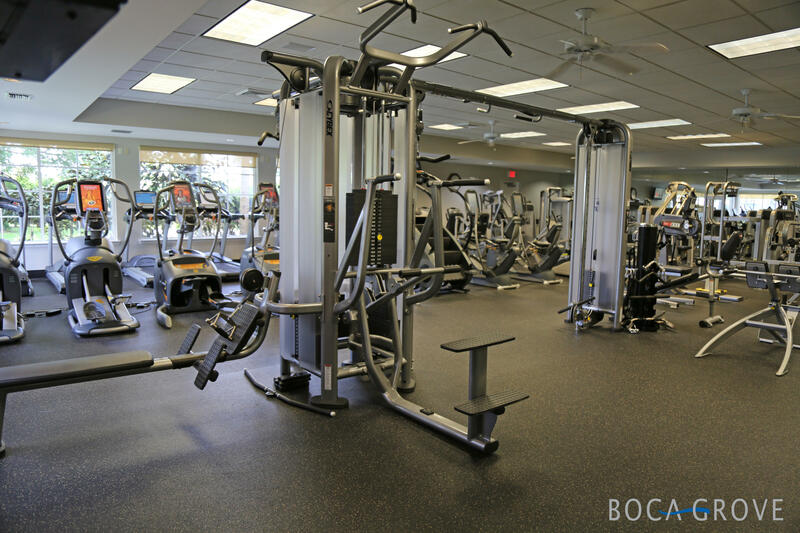 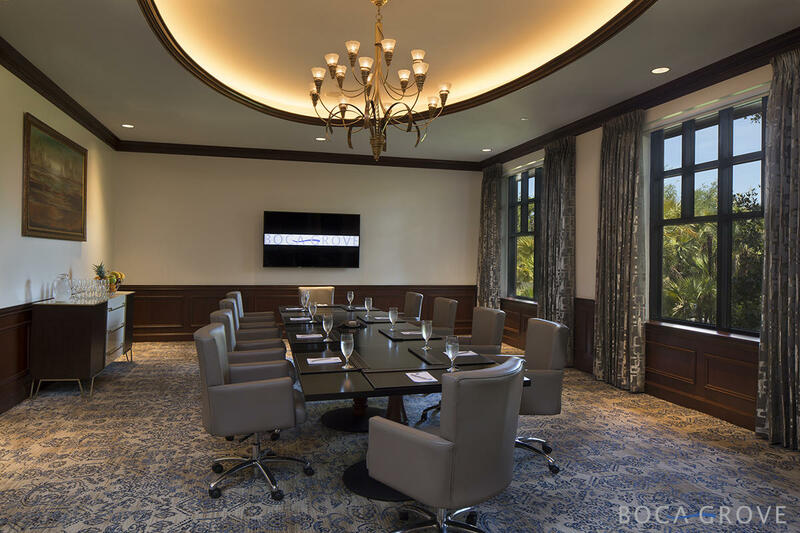 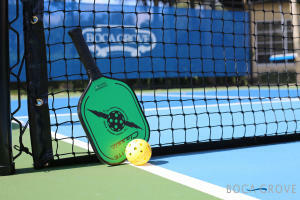 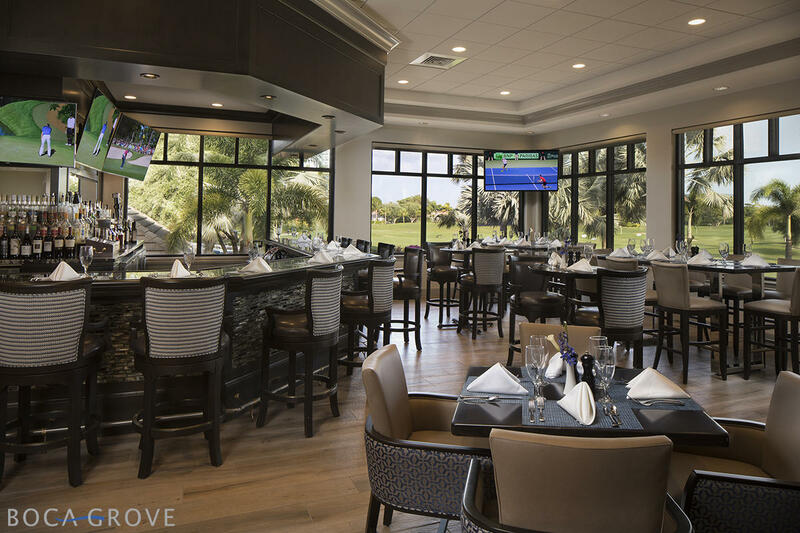 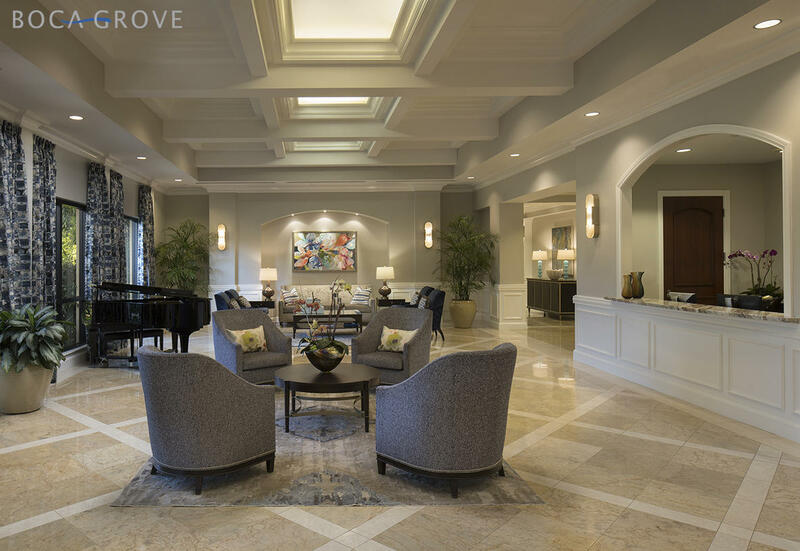 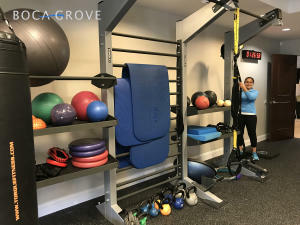 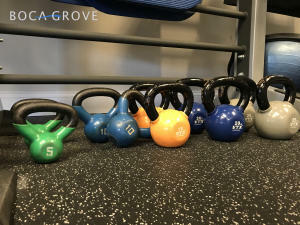 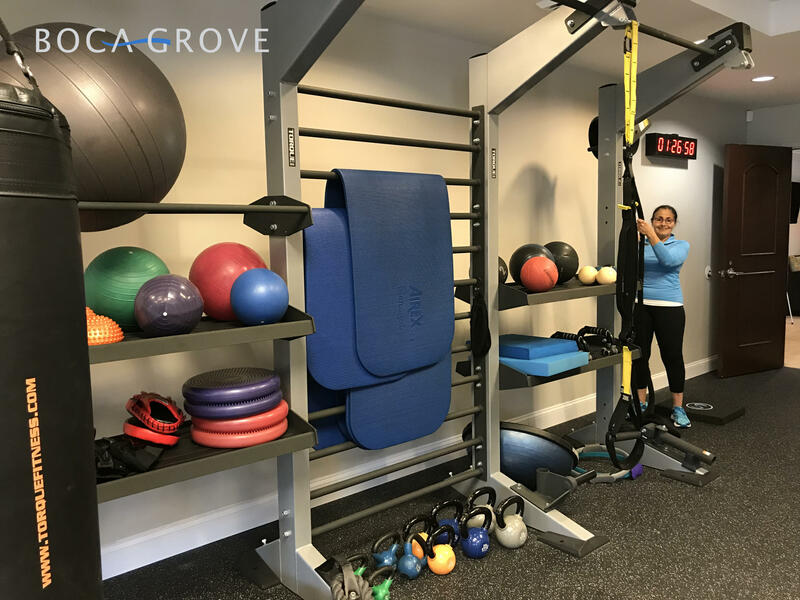 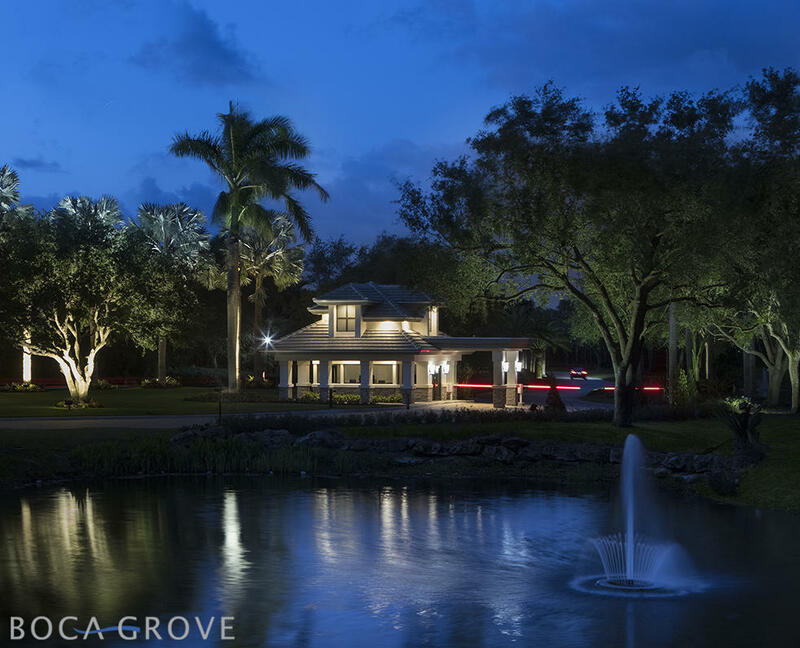 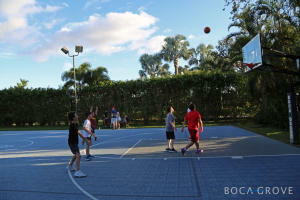 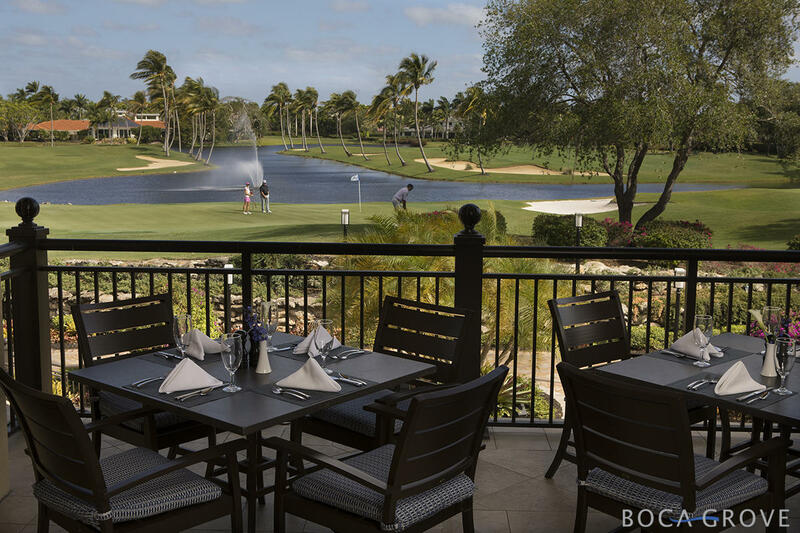 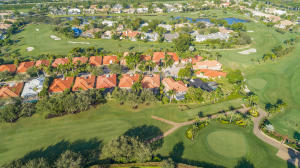 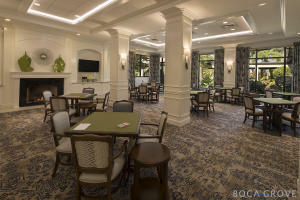 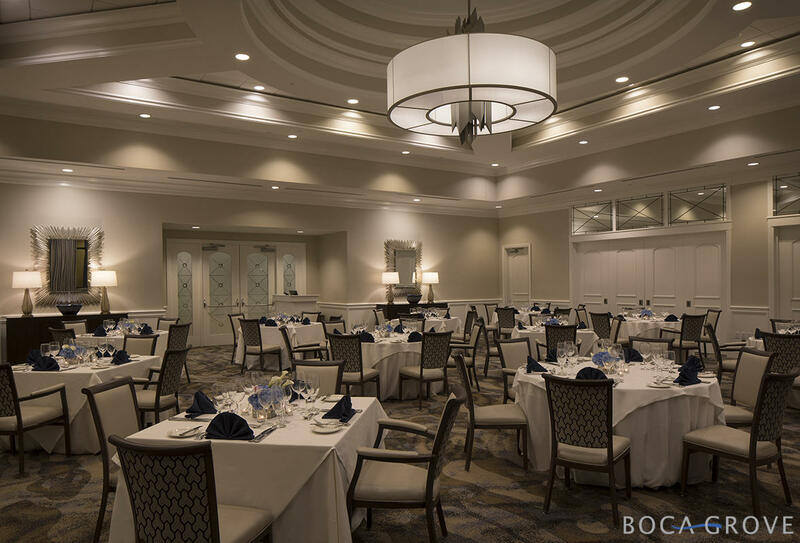 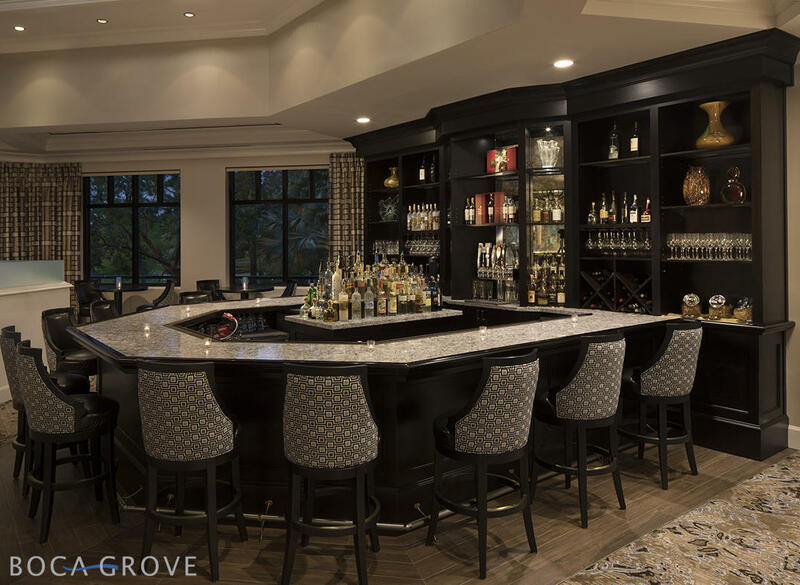 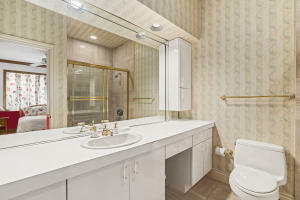 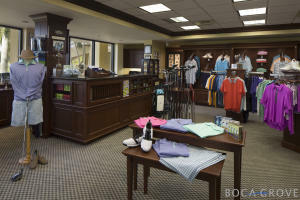 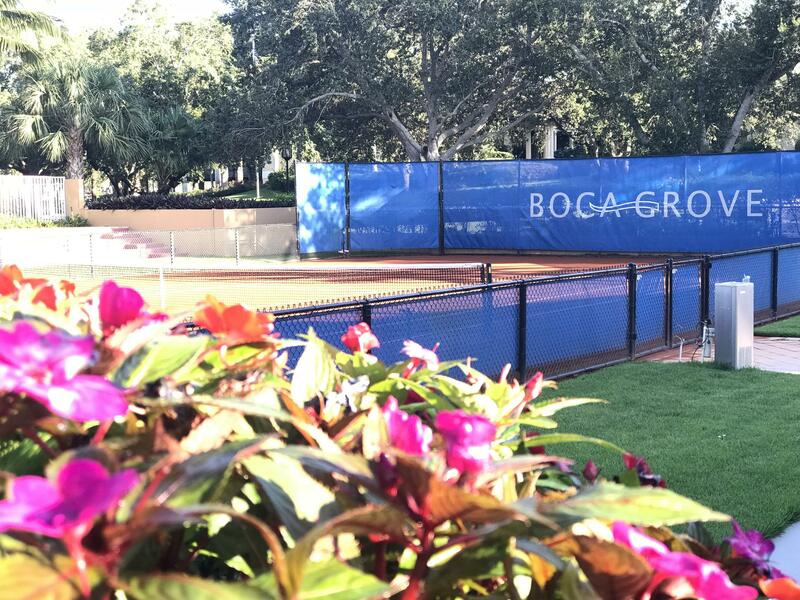 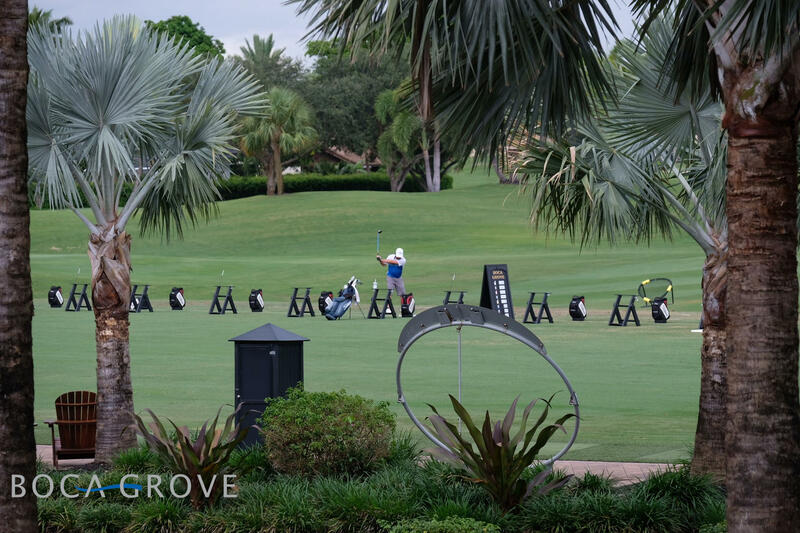 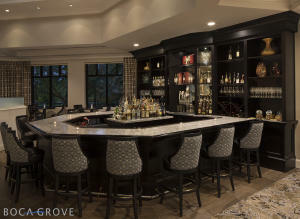 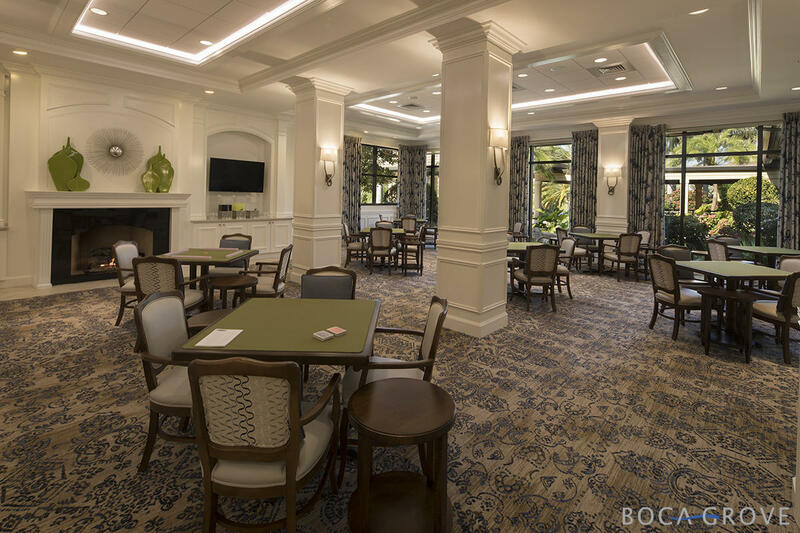 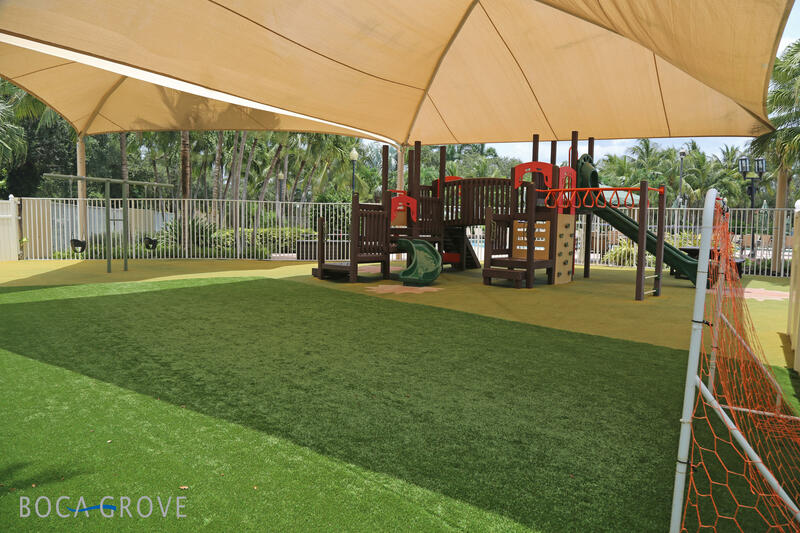 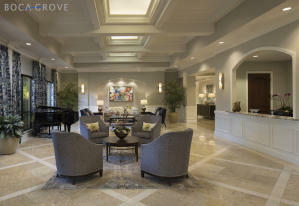 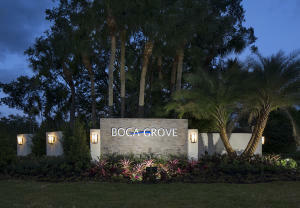 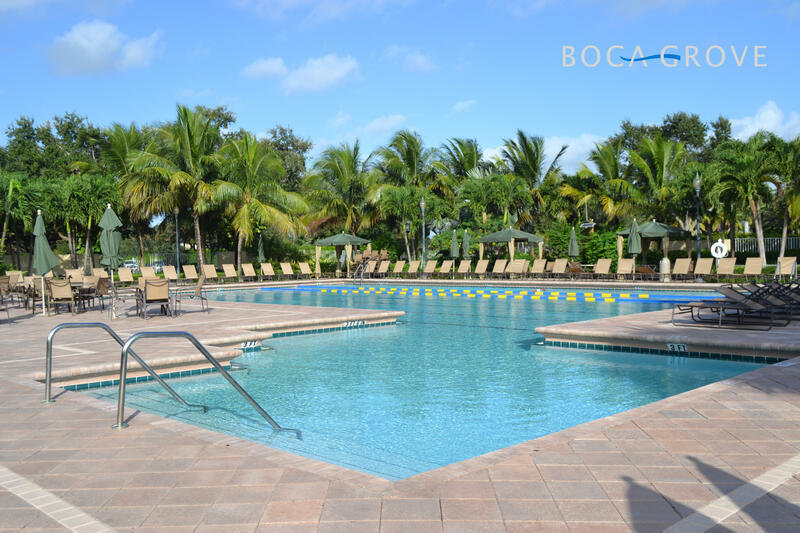 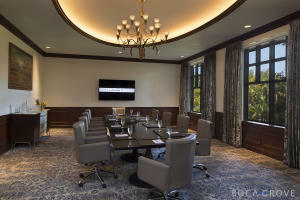 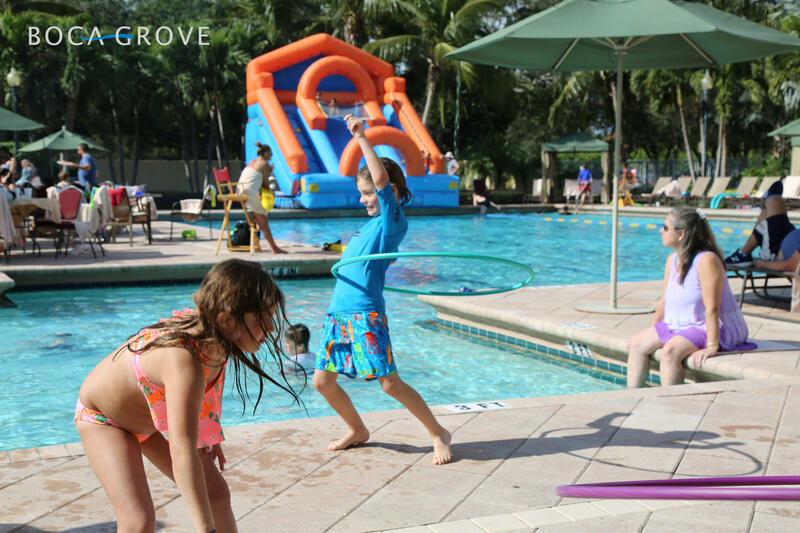 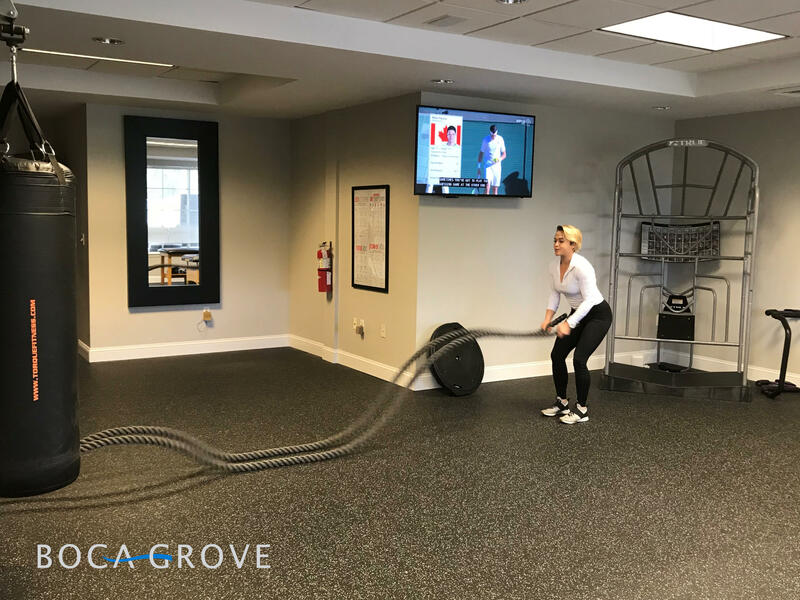 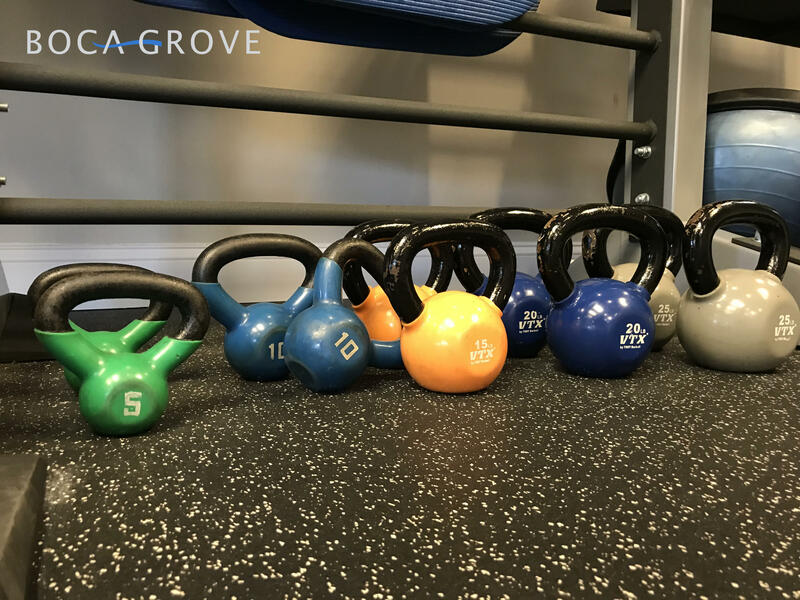 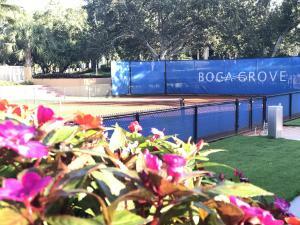 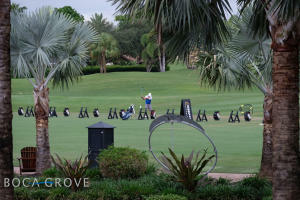 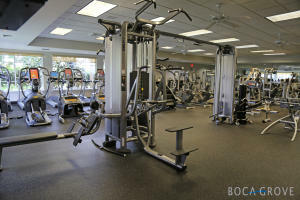 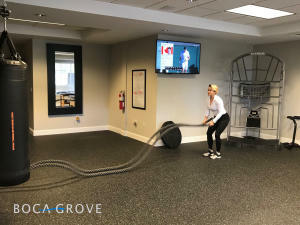 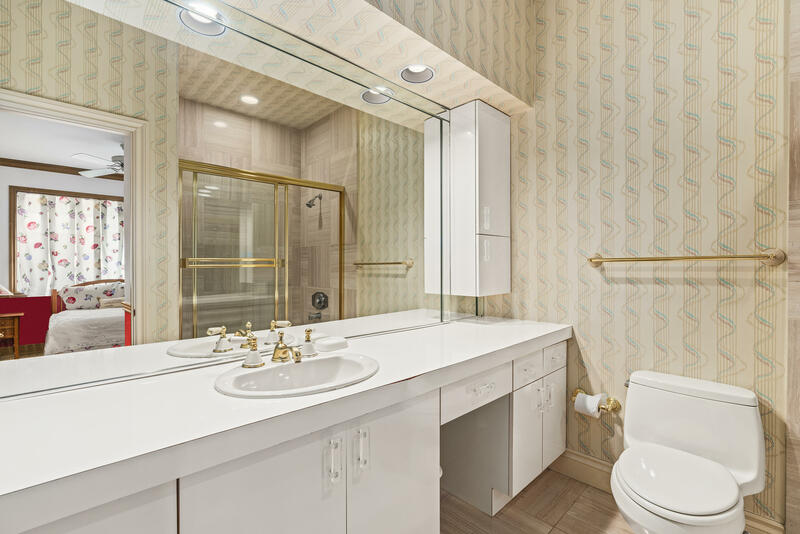 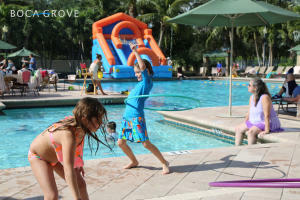 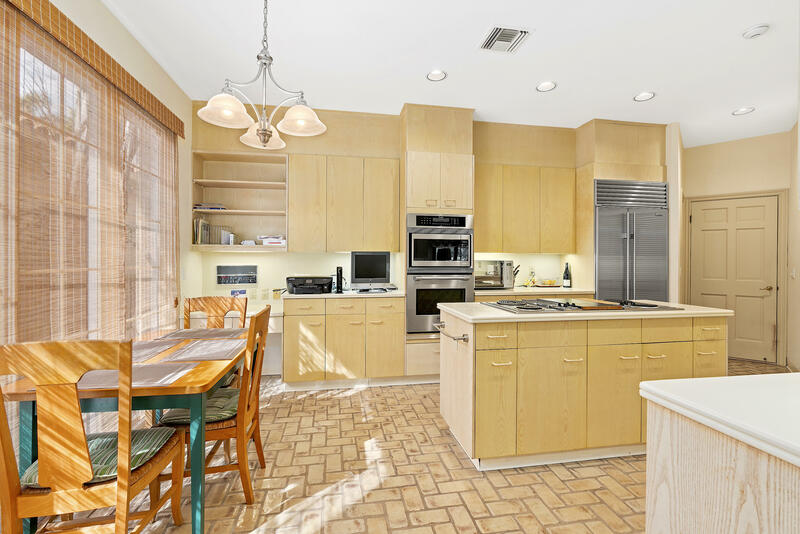 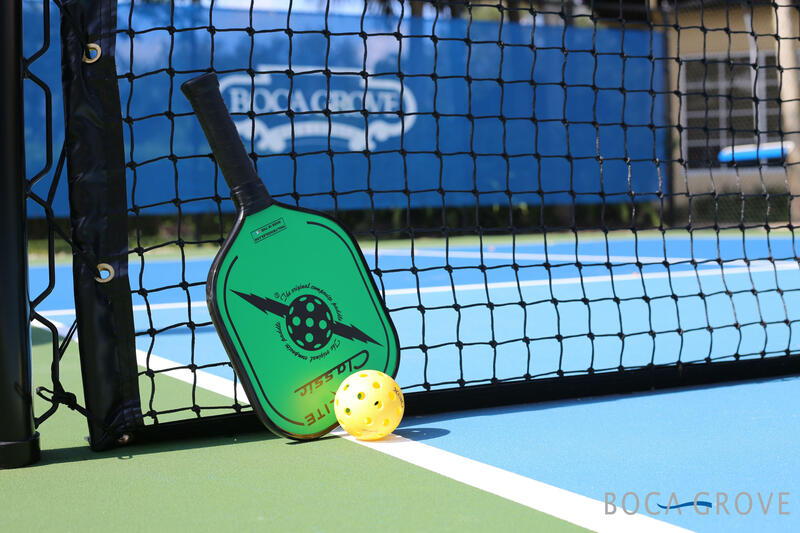 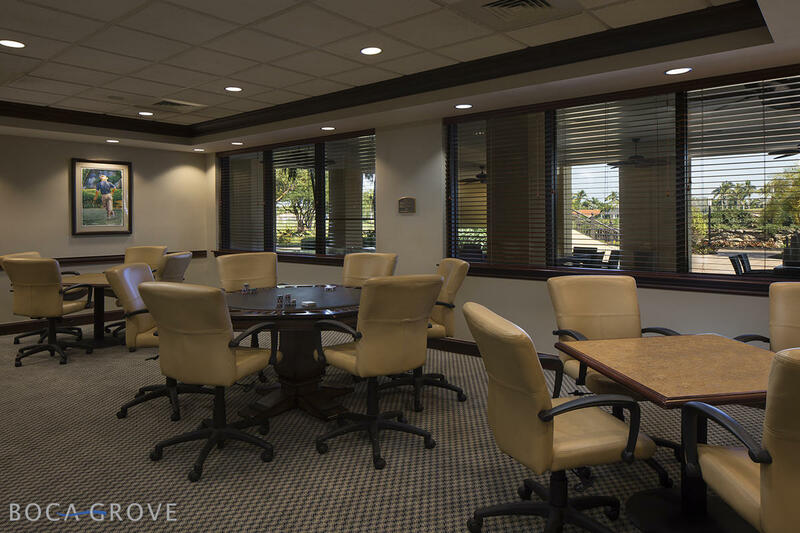 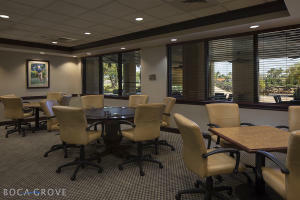 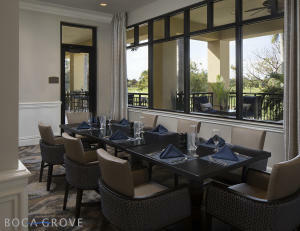 Treat yourself to the opulent lifestyle Boca Grove has to offer with golf, tennis, pickle ball, fitness center, resort style pool, clubhouse and award winning chef, creating masterpieces for your dining enjoyment. 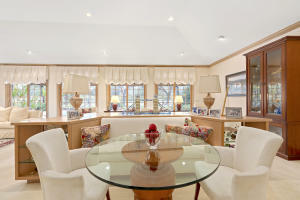 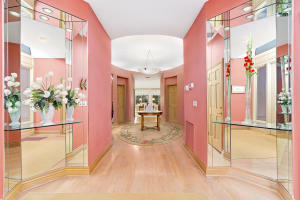 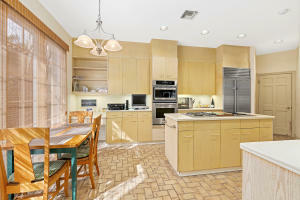 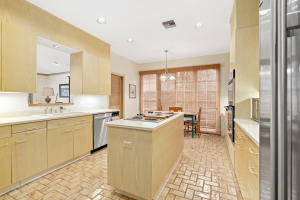 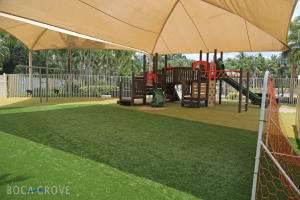 Bring your imagination and make this house your home!